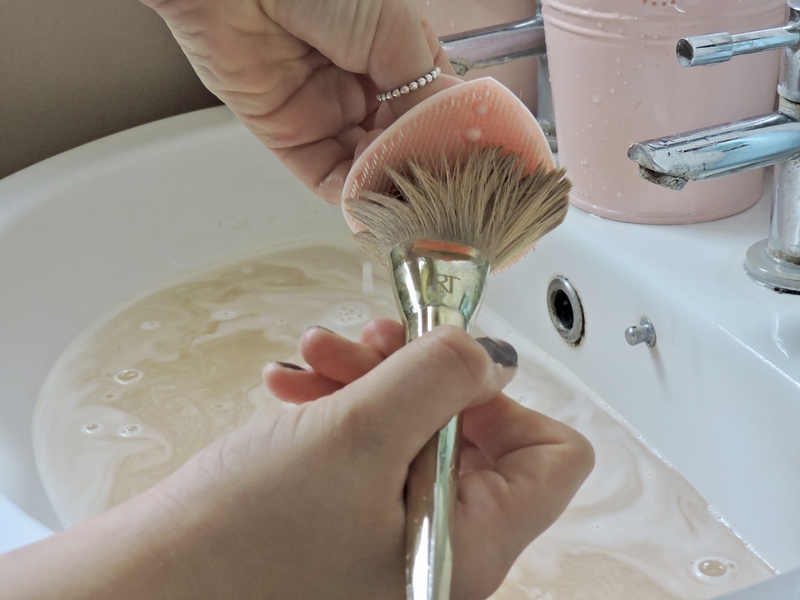 As I am shamefully writing this post, I can say that I should have washed these brushes alot sooner, but also that the EcoTools Makeup Brush Shampoo is really good! 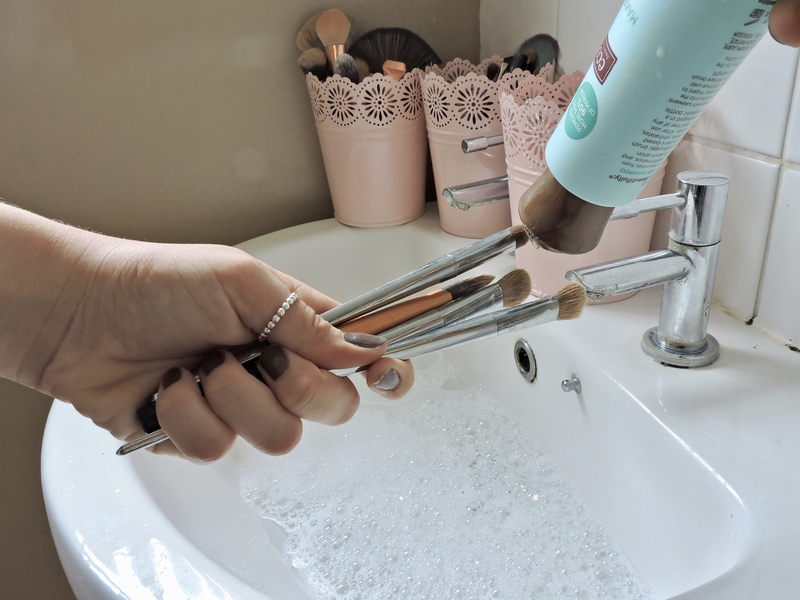 I find that washing my makeup brushes is such a chore, I get water everywhere, it takes me forever. I hate doing it, but I love the end result. I try to clean them every so often, as I know it can be really bad as they carry a lot of germs but most of the time I forget. and I couldn’t be happier with the end result. 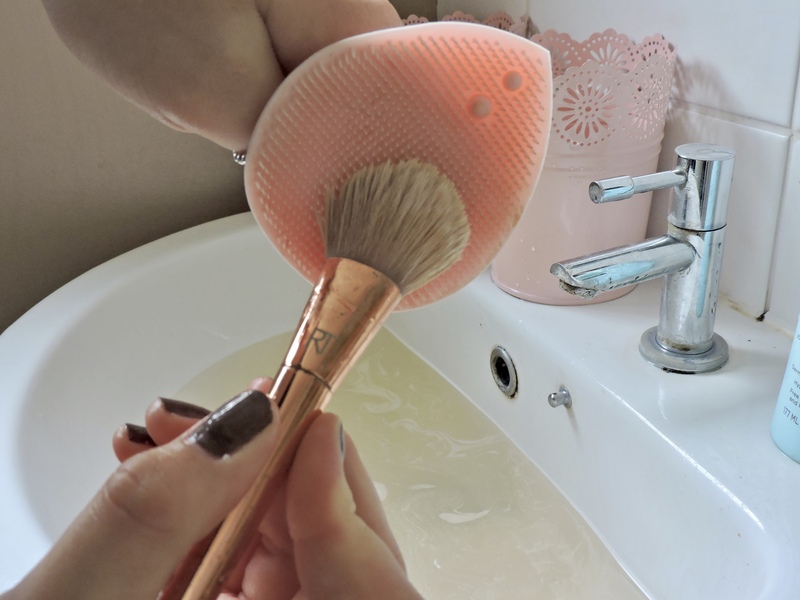 I picked up the EcoTools Makeup Brush Shampoo TK Maxx and I think I paid about £3.99 which is SUCH a bargain for how good it is. 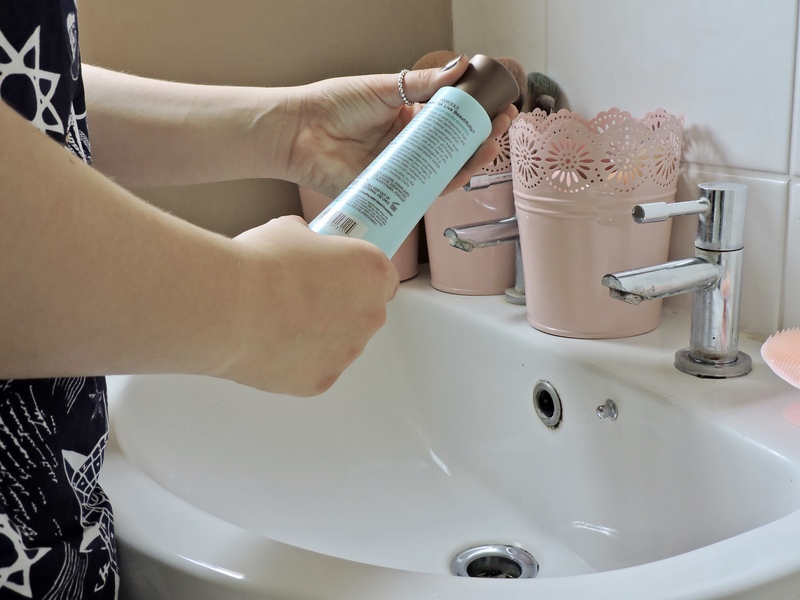 You can also get this from Superdrug. The consistency of the liquid inside was like a clear gel formula and it smelt quite citrusy, but not too strong. I did need a lot of the shampoo on the brushes but a little bit went a long way if that makes sense. 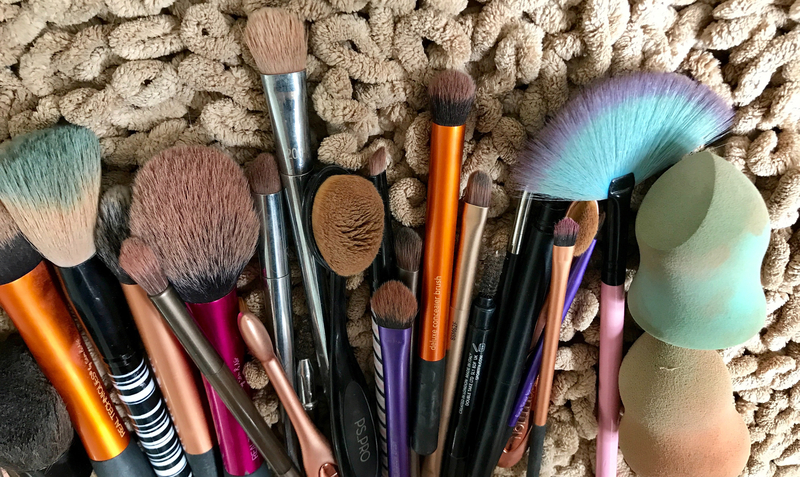 I have a lot of makeup brushes and it was able to clean all of my brushes, my beauty blenders and my spoolies. 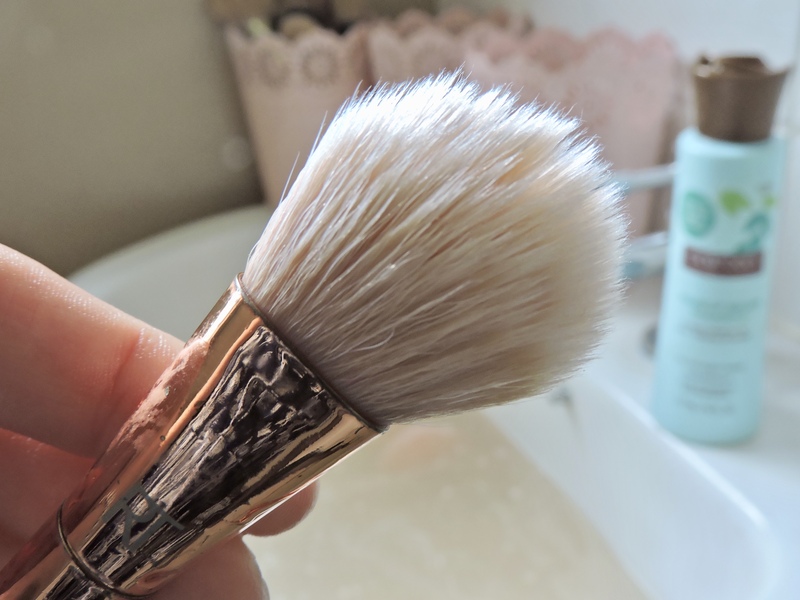 The shampoo didn’t break any of the bristles on my brushes, which made me happy as I know some shampoos can do this. I liked the packaging of the bottle, I think it is a nice generous size for what you are paying for. It has the typical EcoTools colours, with the light blue and brown and even without it saying EcoTools on it, you would be able to tell that it is by this brand. On the lid there is a little dent that you press and the other side of the lid opens up, this is where the liquid comes out of. I like this as I can control how much of the shampoo comes out. I started off with the boring bit, reading through the instructions to see how this shampoo is going to make my brushes look amazingly clean. I put the plug in and turned on the hot tap. I added some of the shampoo while the water was running. 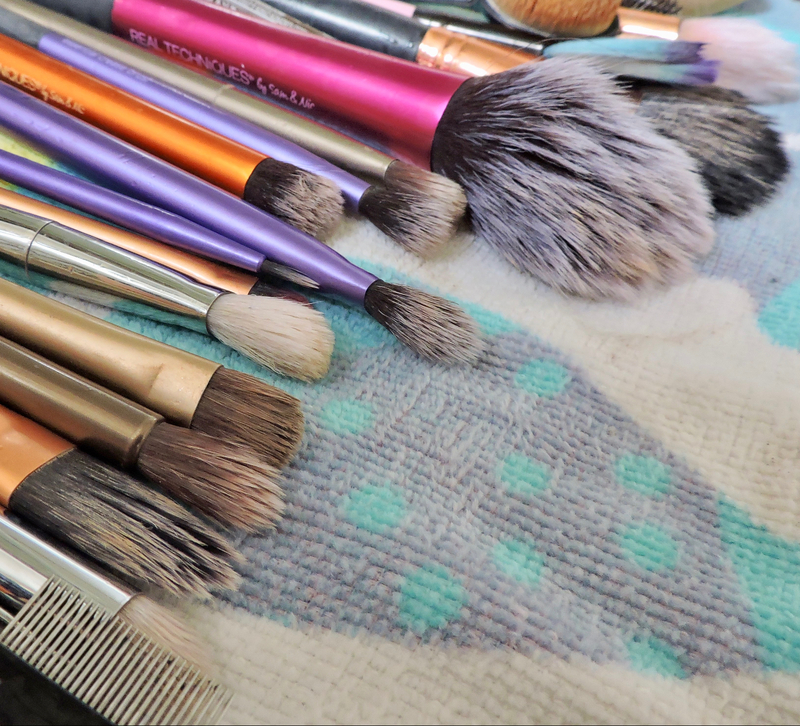 I made sure that my brushes were near me and that I had a towel to put them on once they were washed. 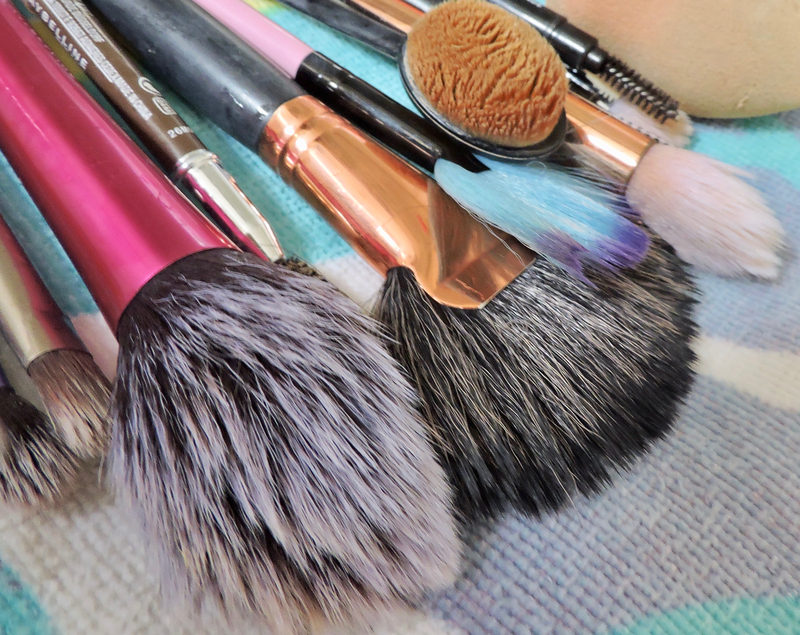 I used something that I was going to rub the brushes up against because it helped to rub the makeup out of the brush. 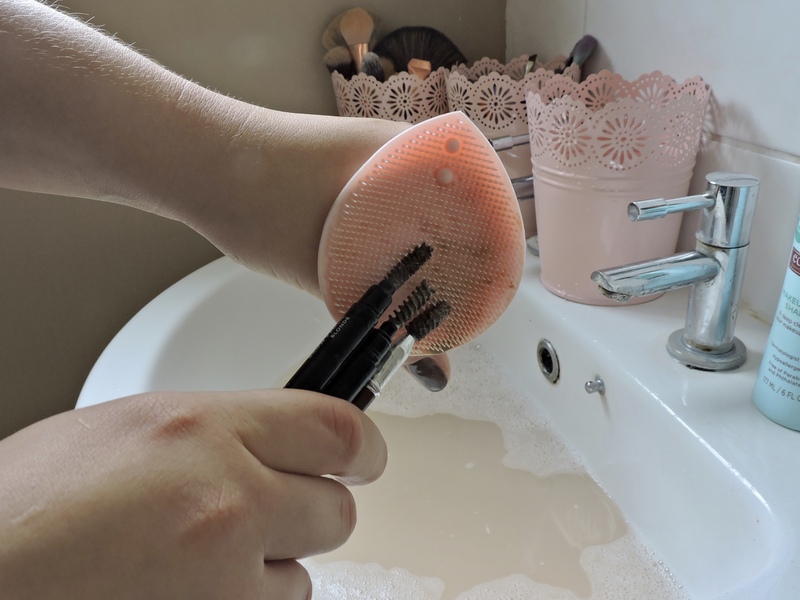 I have quite alot of brushes so I washed a couple of them together and I added some of the shampoo directly to the bristles. 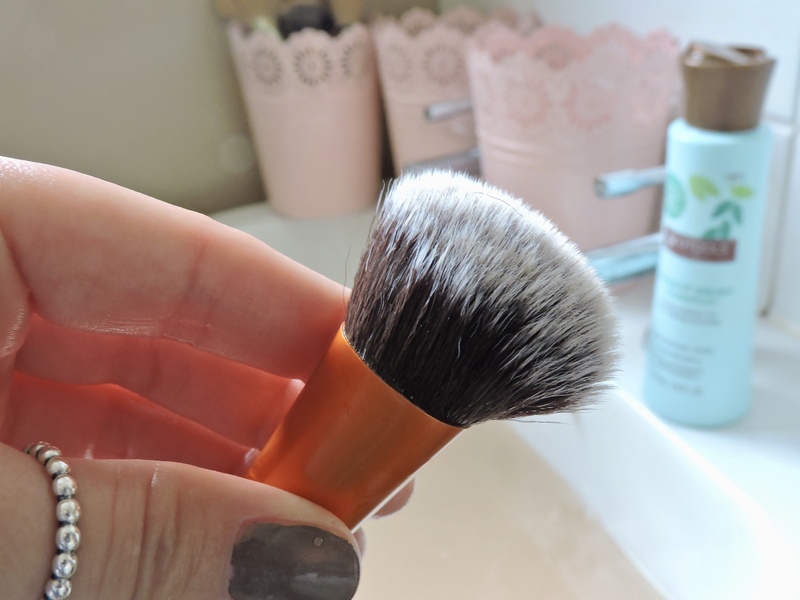 I massaged it through the bristles and this really helped to get the makeup out of the bristles. After it had foamed up abit, I then put the brushes under the water and rinsed them off. I kept doing this process until they were all clean. I then squeezed all of the excess water and placed them on a towel. Just look at that transformation!! 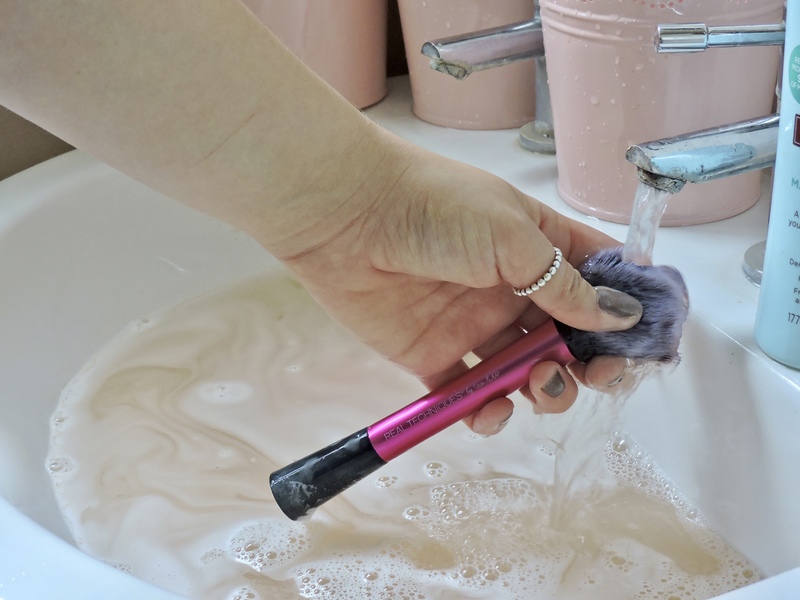 I really enjoyed using the EcoTools makeup brush shampoo. It was really worth the money and really easy to get hold of. 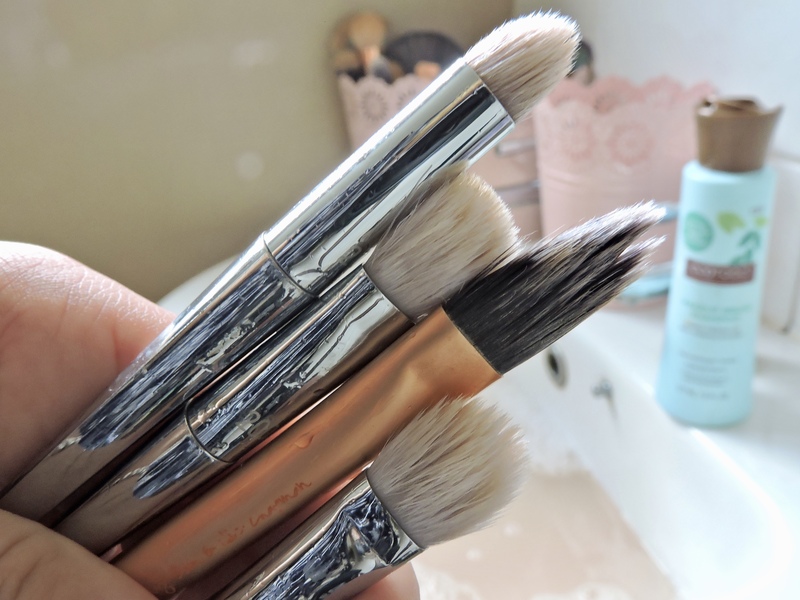 It made my brushes smell really lovely after they were cleaned and all of my brushes were throughly cleaned. 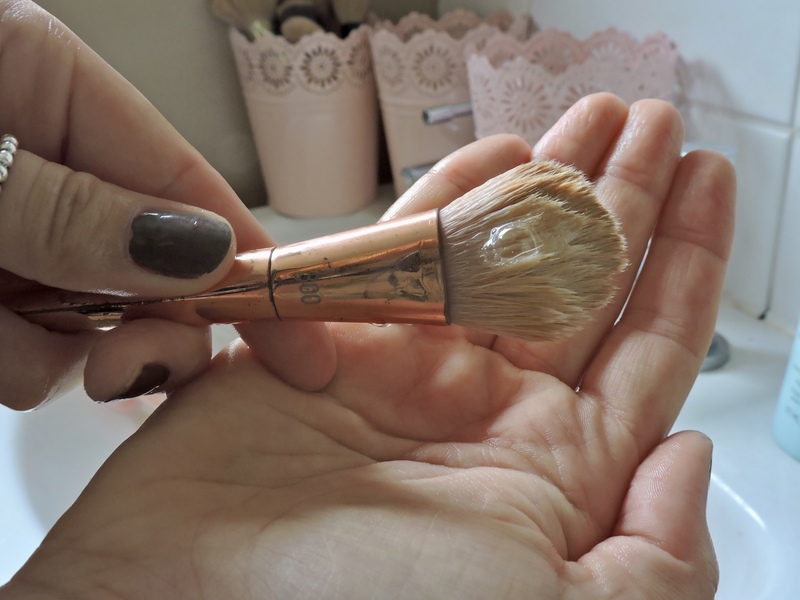 Especially on my makeup brushes, it got rid of alot of the makeup in the bristles. I was really happy and also shocked with how clean they looked after, they looked brand new. 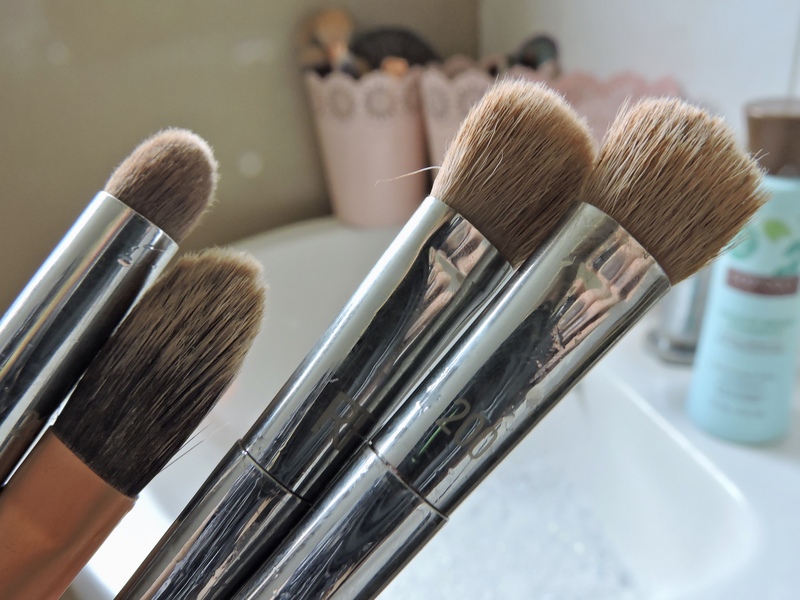 It didn’t make the bristles from my brushes coarse or thinner. 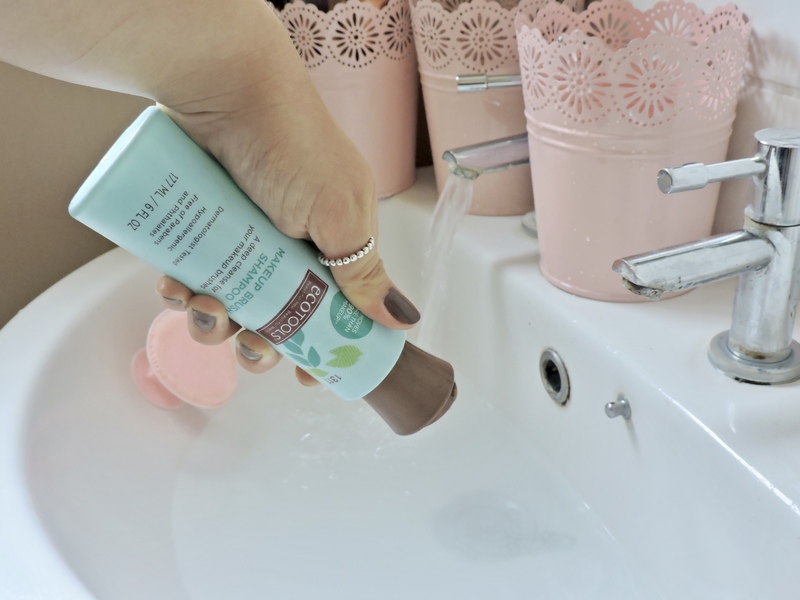 Creating this post made me realise that EVERYONE who uses makeup brushes and beauty blenders needs to get this shampoo in their lives. Have you tried this shampoo? 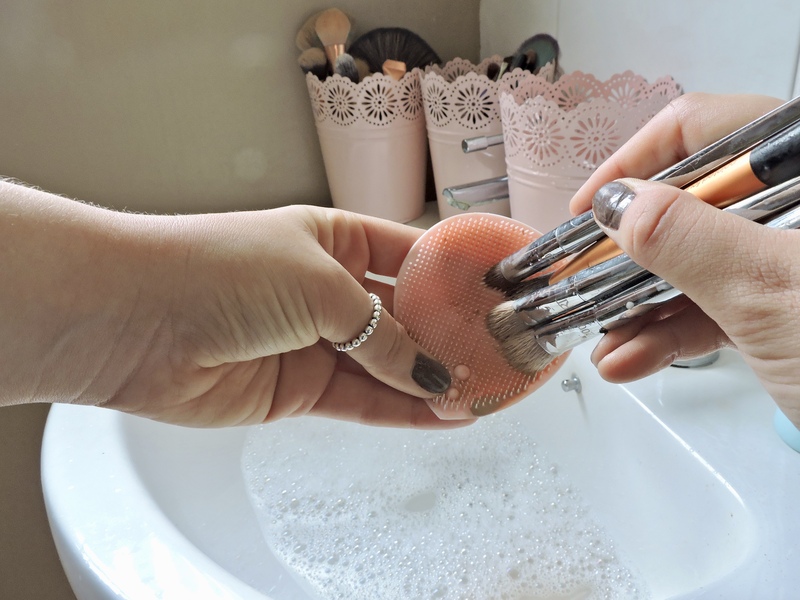 How do you wash your makeup brushes? 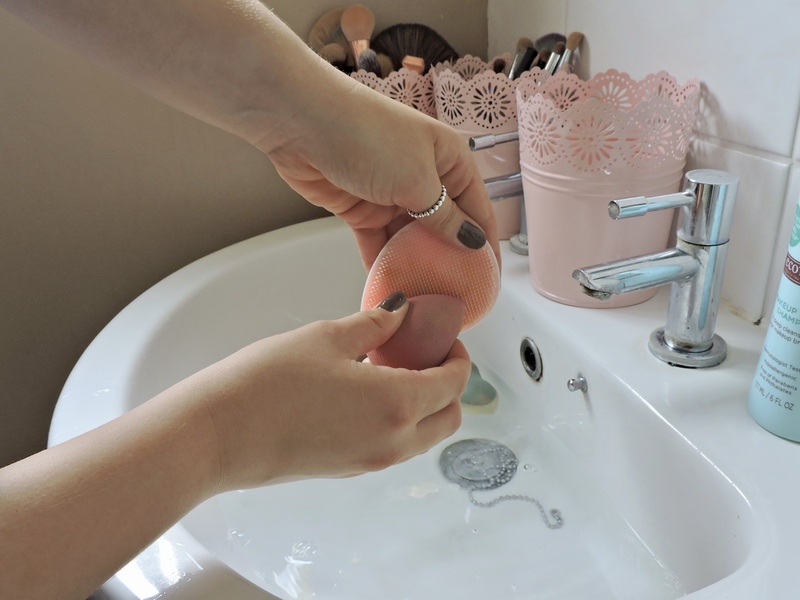 I shamefully use normal soap – which isn’t the best! 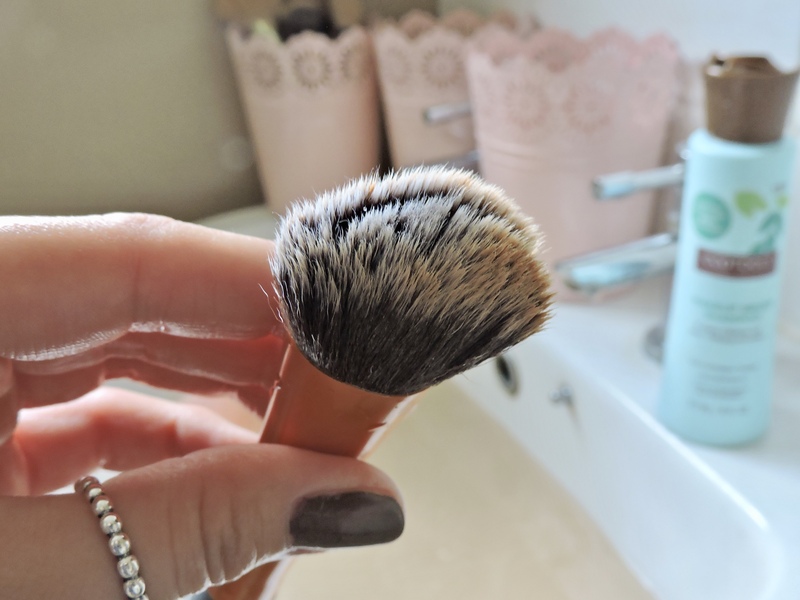 I’ll have to check this out, maybe having a dedicated brush shampoo will make me wash them more often too! This looks amazing! Usually just use normal shampoo but I don’t think that would do as good as this!